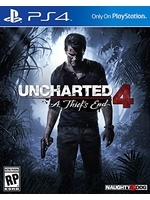 Uncharted 4: A Thief's End revealed its multiplayer at PGW today. No video from Sony (yet? ), here's a least a bunch of screens. Wow, that doesn't look good. Didn't expect that. 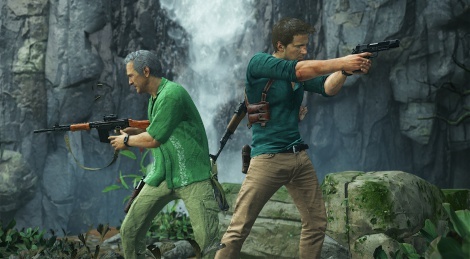 It looks like the Uncharted trilogy remaster. Flat lighting. Or did they lower the graphics for 60 fps in MP? 60fps in MP. So yes, they did. It looks really fun though. I'm glad they've added more "crazy" to the mix. Although it was just way too cinematic (first area in particular). It clearly wasn't even remotely gameplay. When a ps4 exclusive online has better graphics than Xbone single players. So-so, ok for multiplayer though. But that magic stuff again, pff. 2nd part of game is best in my view. Damn. Looks good (gameplay-wise). Visuals look dialed back, but man does it look fun. Looking forward to this one.